Request a quote for Wire Lock Pins today. 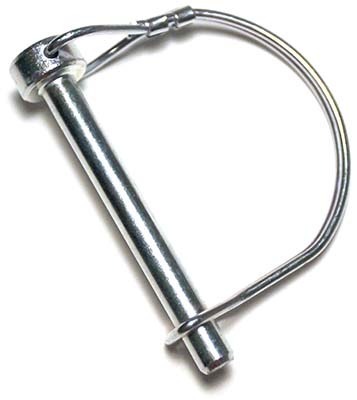 JBF National wire lock pins are manufactured from the highest quality C1010 clear zinc plated steel, or 302/304 stainless steel, and are designed and tested for ultimate reliability and durability. These pins allow for quick engagement and disengagement via a simple wire pulling action, and the single piece design eliminates the hassles associated with cotter pins.